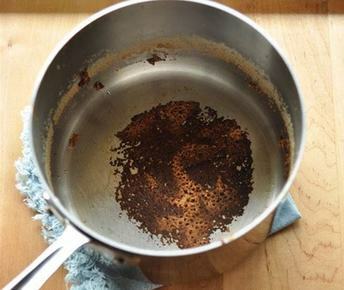 If you've ever burned the bottom of a pot or pan while or after getting distracted by your phone, don't worry: there's a simple way to eliminate those dark marks. I’ve found and tried a great tip which involves water, washing up liquid and little simmer action - and that's it!!! It can make your pan look brand new.